Accepting applications for the 2019-2020 school year! 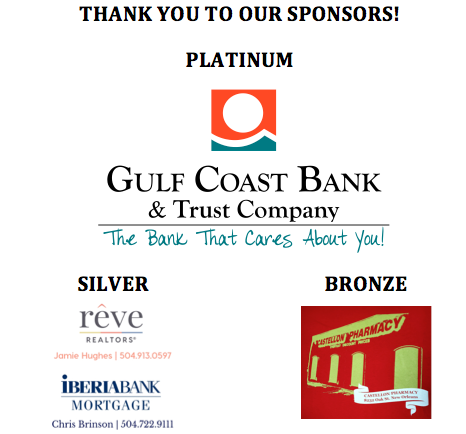 If you have any questions, please call (504) 866-6553. 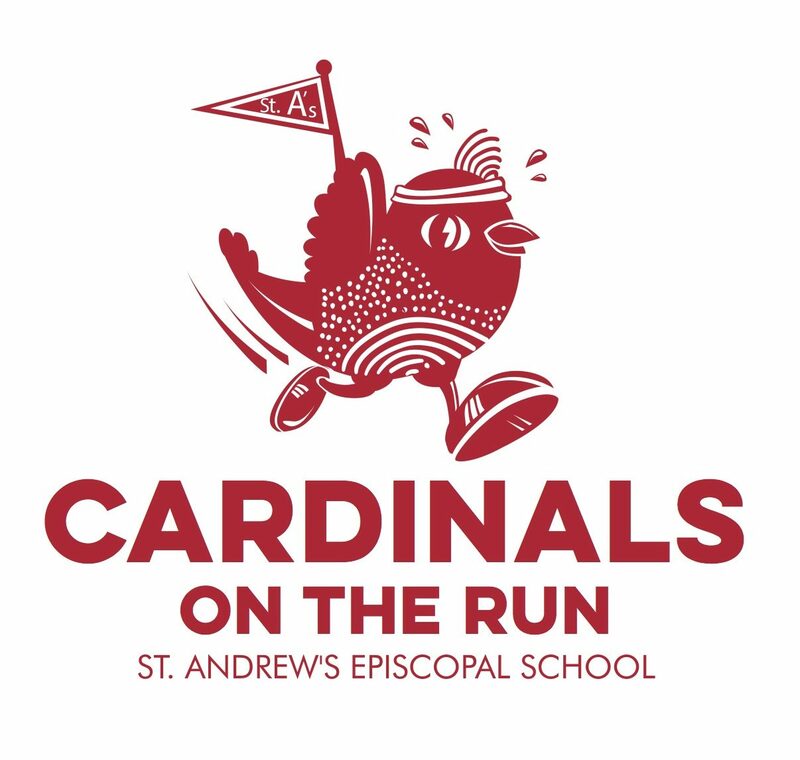 We are excited to announce our first on-campus fun run, Cardinals on the Run that will take place on Friday, February 22! 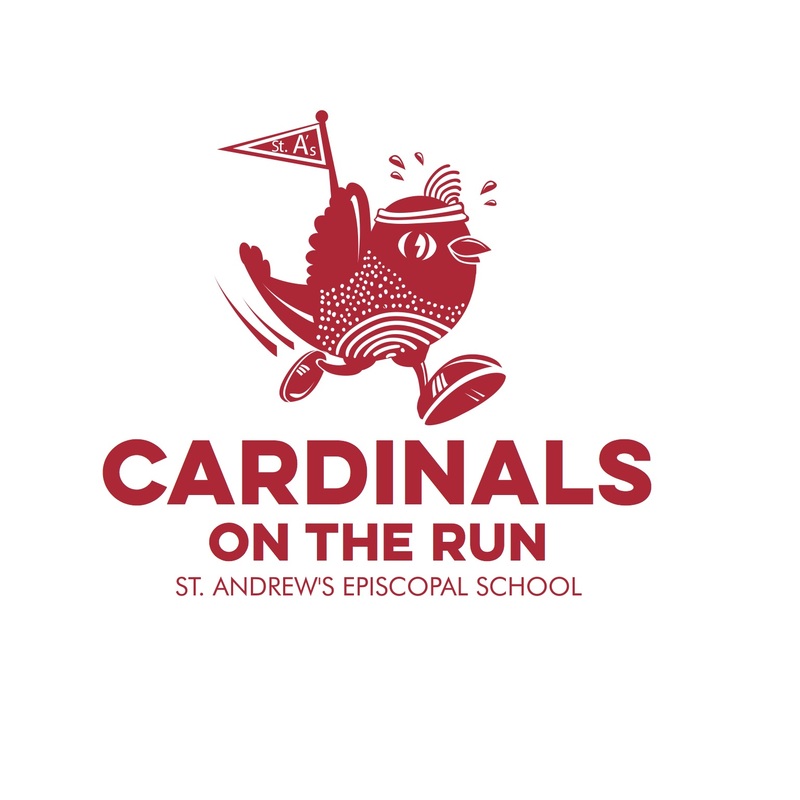 This event promotes fitness, health, and wellness while raising money for St. Andrew’s. 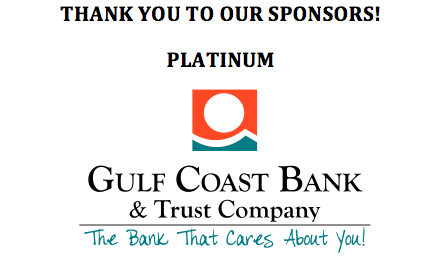 All students and faculty are seeking individual sponsorships from their families and friends. Proceeds will go directly to the School with a portion being directed to the Athletic Department. The three classes with the highest average number of pledges will win a part of their choice. 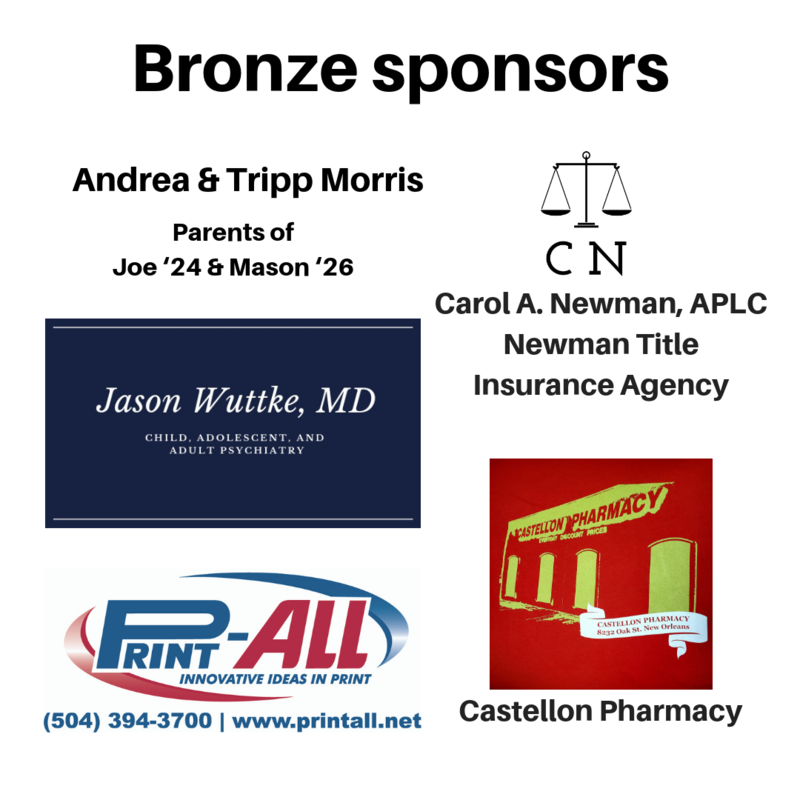 Please click HERE to sponsor a cardinal. Thank you for your support! 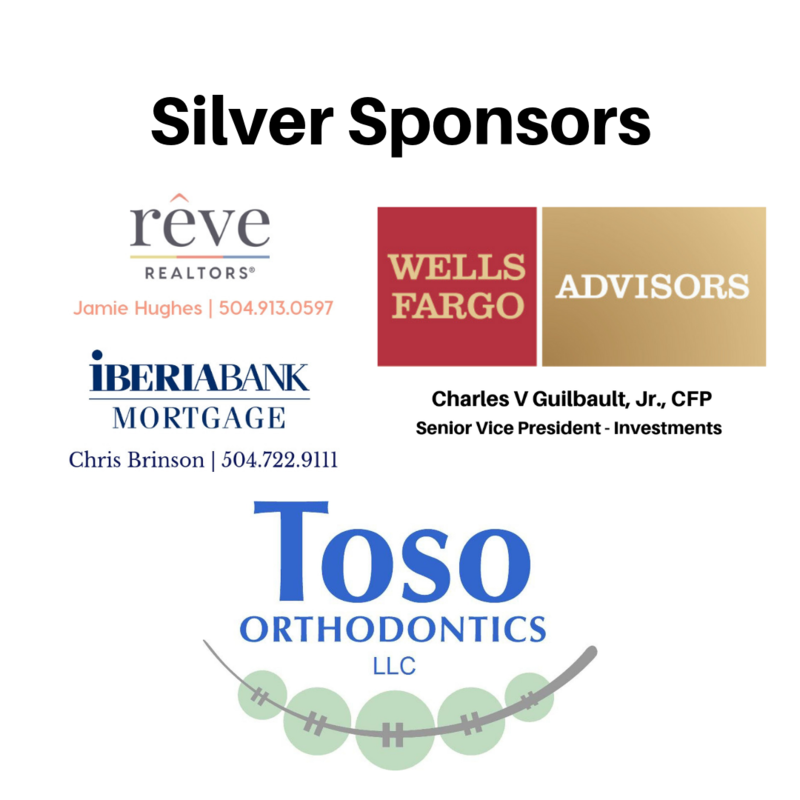 Is your business or family interested in sponsoring this event? 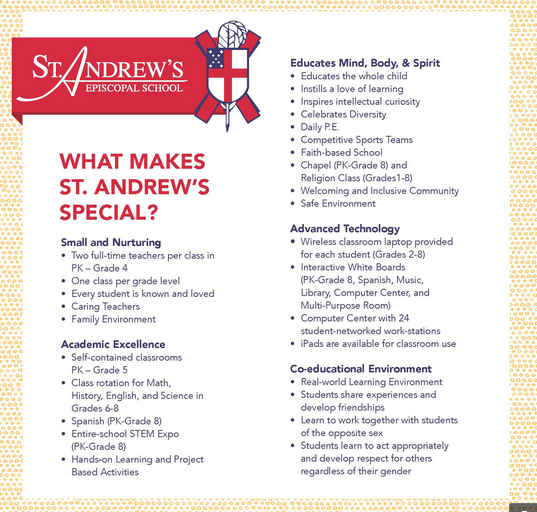 Please contact dchauvin@standrewsepiscopalschool.org for information. Our first Bingo Night was a massive success! Thank you to our amazing volunteers Jennifer, Norris, Renee, Lana, Nichell, Carla, Claudette, Jamie, Ryan, Erich, Alex, Juan, Lori, Gretchen, Eirinn, and Tim, for facilitating such a marvelous time! On Wednesday, October 3rd the St. Andrew’s schoolyard was full of students, staff, parents, and some very special guests. Every year St. Andrew’s celebrates the Feast of St. Francis of Assisi with a blessing of household and school pets. This year, pets ranged from lizards, hamsters, guinea pigs, dogs, turtles, and even pictures of pets. The Blessing of the Pets is one of our most beloved traditions. The children listed many different types of people: someone who lives down the street from you, someone you play with at recess, someone who helps you, etc. We love hearing their ideas. We then moved into a discussion about our St. Andrew’s neighborhood and who makes our neighborhood a great place to be. Again, we got a ton of different answers. Across the board though, almost every child mentioned one person’s name: Ms. Jenny. If you haven’t met Ms. Jenny yet you have to understand that she is the reason our classrooms are so lovely. She keeps everything clean and safe for our children. She is available no matter what the problem is…whether it’s a broken bulb or a loose opossum (true story!). Ivy Juge said it best, “Ms. Jenny is our Wonder Woman! I saw the movie and she even looks like Wonder Woman!” She loves our school and we love her. If you see Ms. Jenny please thank her for everything she does for our St. Andrew’s neighborhood. On Friday, September 7th, students enjoyed a taste of baba ganoush and pita during carpool. The snack was a wonderful example of how hard work pays off- and tastes great. It was made with nearly 30 eggplants harvested from the school garden, planted by our 8th graders last spring. Thank you, Jennifer Conrad, for this special treat! On Thursday, September 6th we enjoyed a wonderful Newcomers’ Reception to welcome our new families into the St. Andrew’s community. A big thanks to Danielle Brinson, Kellie Mathas, the 4th grade, and St. Andrew’s Parents’ Club for planning and hosting this event! Congratulations to Louisiana, a 5th Grade student at St. Andrew’s Episcopal School, for winning World Championship in Taekwondo with Tiger-Rock Martial Arts of Metairie. We are so proud of you!